We offer two leather cleaning and conditioning services. Our basic leather cleaning and condition provides enough to remove most dirt and then condition the leather for a soft and plump feel. 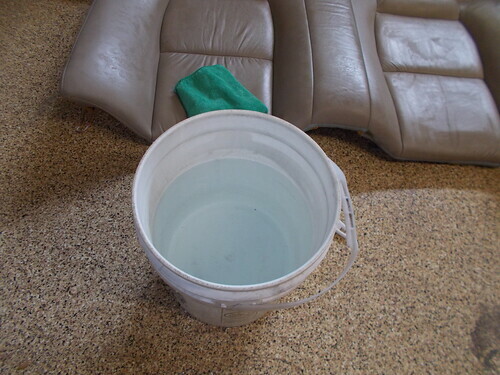 This is usually used for small spills and lightly dirty seats. This is a maintenance leather treatment. 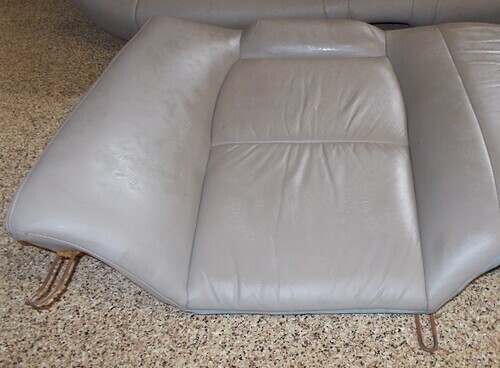 Our second leather treatment utilize's Leatherique's 2 step, 24 hour process to first lift the dirt and grime off the seats and then protect it. 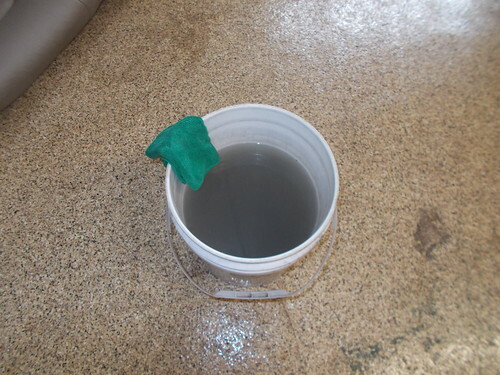 This is our deepest cleaning service that provides the best results. It’s extremely important to perform a deep cleaning and conditioning to keep the leather soft, supple, and protected. 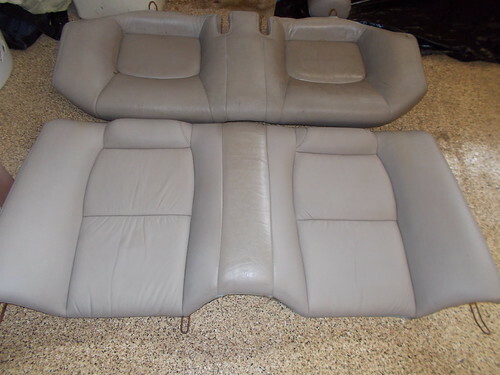 Deep leather cleaning and conditioning services are recommended annually for proper preservation, and more frequently on a convertible or open top vehicle that spends a lot of time on the road. Leatherique is widely accepted as some of the absolute finest leather care and restoration / preservation products on the market. Leatherique Pristine Clean and Leatherique Rejuvenator Oil work with a capillary action. The proteins, cleaners, and conditioners find their way deep into the natural pores of the leather and force out the dirt, perspiration, air pollution, and other toxins that dry out and destroy the fibers of the leather, depleting the fibers strength and flexibility, and causing them to deteriorate. Perspiration, and the salts left after its evaporation, easily find their way into the leather fibers. 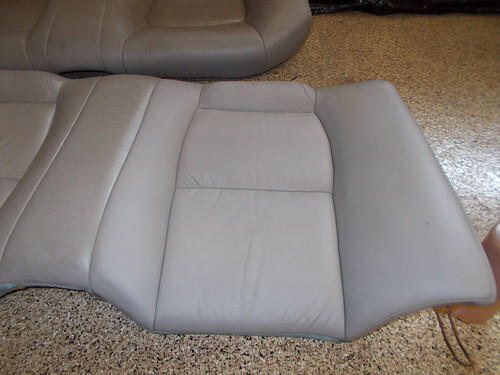 For proper application and best results, this product requires time (and heat) to get your leather looking its best. Once applied, the product should remain on the leather surfaces with the windows up (to create a steam room effect) for most of the day before being removed. In some cases, it is advised to allow the product to work overnight before finalizing the cleaning and restoration process. Once completed, your leather will be much more clean and sanitary, it will have a soft and supple feel to it, and it will restore that leather scent.﻿"